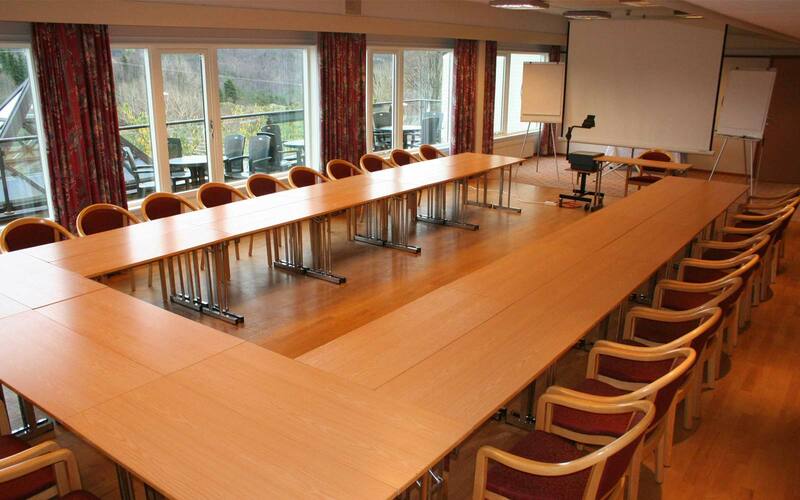 Alver Hotel’s stunning location in the peaceful landscape of Alversund, a village just 30 kilometers north of central Bergen, makes the perfect location for your business next conference or corporate meeting. 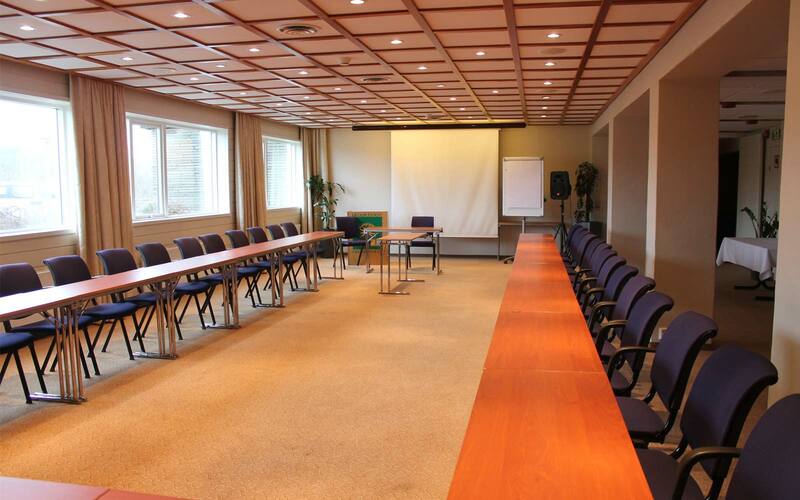 Whether you need to conduct an efficient meeting, or your requirement is an all-inclusive overnight conference, we can tailor a package to suit your needs. We believe our inspirational location in nature, away from the city’s hustle and bustle, will provide you with the clarity and focus needed to make those all-important decisions to secure your company’s future. 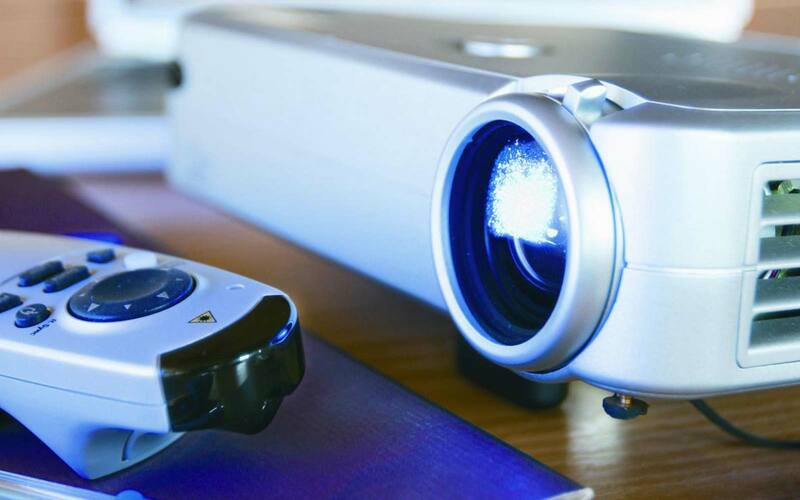 We provide all the latest technical equipment in all our meeting rooms, and will always do our best to accommodate any special requests made by you and your team. 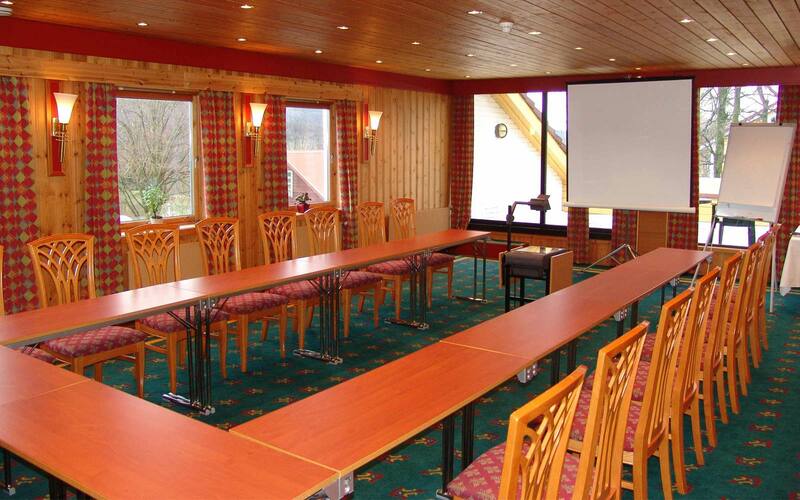 Be inspired and make your next meeting or conference the best it can be. 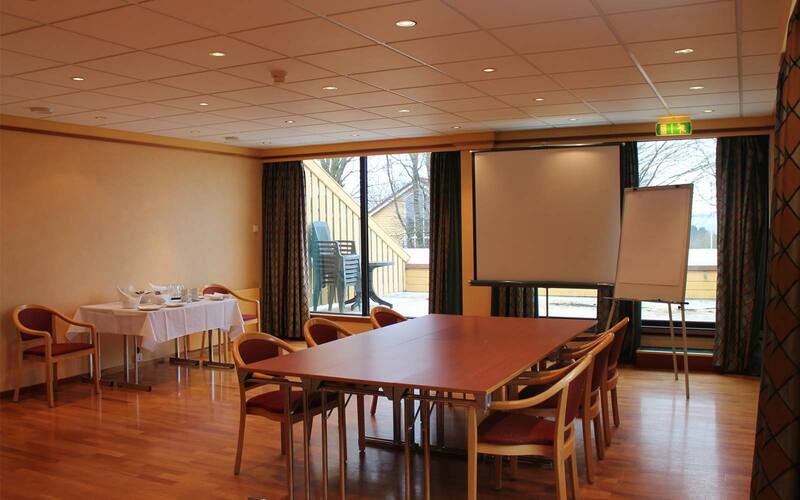 Speak to our conference coordinator today.